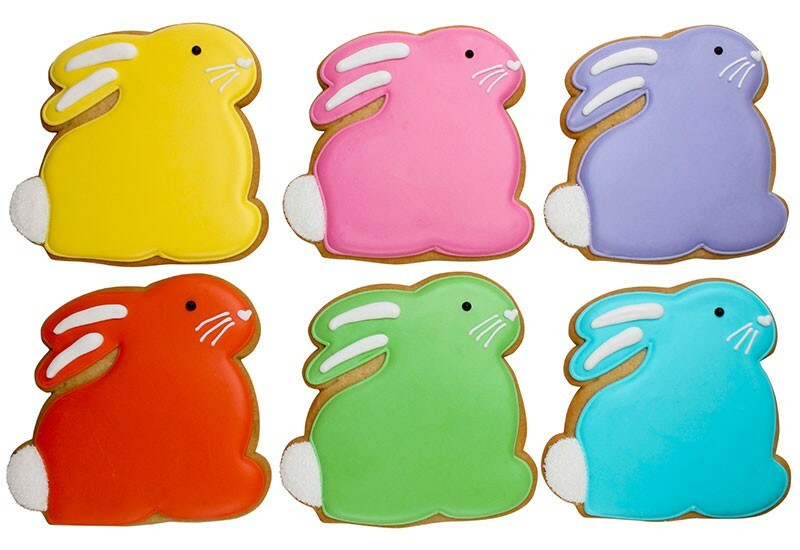 Eleni's cookies are my favorite sugary works of art; there's just something about the Easter Cross, make your own eggs, Bunny Rabbits, flowers of Spring, Regal Eggs, Chickens and more that make the perfect addition to anyone's Easter basket. Young and old alike may create their own version with their name on it, or buy the beautifully designed boxes ready to serve. 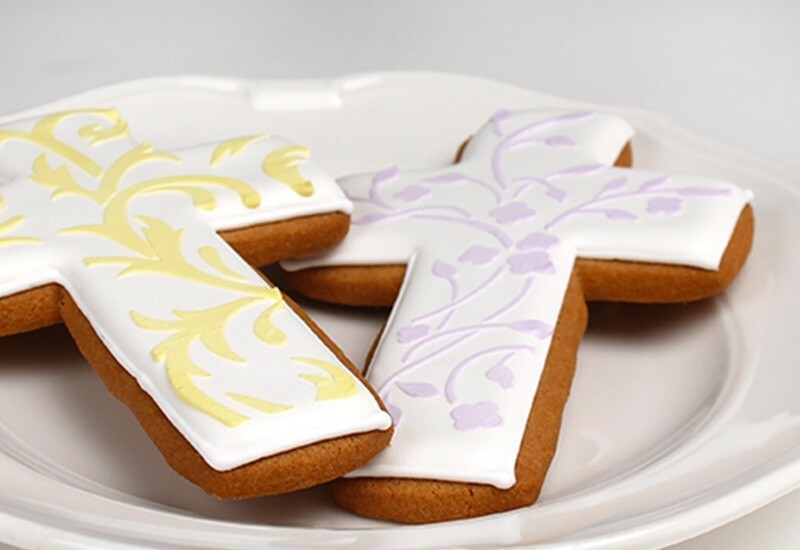 Surprise your friends and family with one at their place around the Easter table. 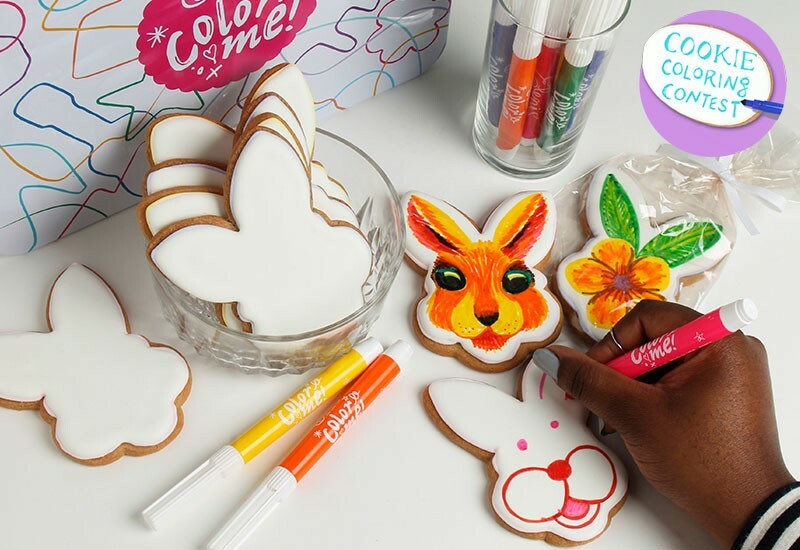 Or have a pre-Easter party and let everyone decorate their own. I've shared my favorites. For the rest, check out Eleni's.com and surprise your friends and family with a surprise sprinkled with sugar.